My fondest childhood memories are of summers spent on the beaches of North Carolina. One of the beaches we frequented was Ocean Isle. Ocean Isle Beach, NC is centrally located between the port city of Wilmington, NC and Myrtle Beach, SC. If you plan on going to the beach this summer I highly recommend staying at The Islander Inn in Ocean Isle Beach,NC. 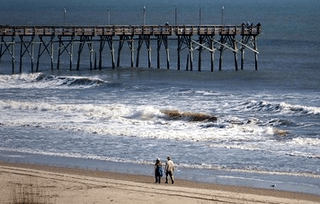 At The Islander Inn you can enjoy all things that make the North Carolina coast my favorite, sunset walks on the beach, fresh seafood, and of course watching the waves from your private balcony. 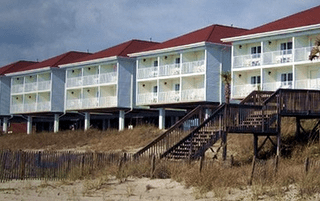 As an oceanfront hotel in Ocean Isle Beach, The Islander Inn overlooks one of the most pristine North Carolina beaches. Famous for its peace and quiet, our Inn in Ocean Isle provides guests with a wealth of opportunities including the chance to do nothing except lounge on the balcony or soak up the sun and play in the ocean. Escape the crowds and bask in the sun under clear blue skies on your own private strip of Atlantic sand. The Islander Inn is the perfect spot to enjoy everything that Ocean Isle Beach, NC has to offer. All Ocean Front rooms have 50″ plasma screen TVs. 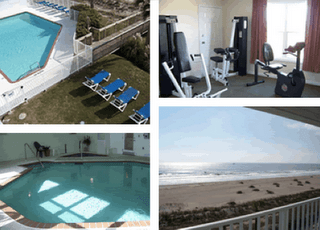 Stay: Visit The Islander Inn or call 1-888-325-4753 to book your NC beach vacation. 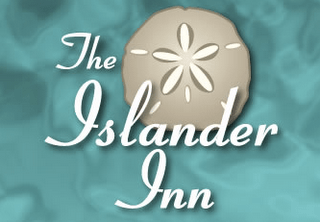 Visit The Islander Inn and then leave a comment telling me your favorite feature or something you learned about the Inn. Please leave a valid email in the comments if your Blogger profile is private so that I can contact you if you win. Giveaway ends 7.30 at 11:59pm EST. Winner will be notified by email and has 48 hours to respond or a new winner will be chosen. See giveaway rules for more information.